We congratulate the children, their parents, teachers and families, who received their First Holy Communion in St Mary’s Church, Cranny on Saturday, 9 May 2015. We remember in prayer the young people from our parish you are taking the junior or leaving certificate at present. They were remembered at Mass in St Mary’s Church on Saturday, 16 May at 8pm and in St Benedict’s Church, Coolmeen on Sunday 24 May at 9.45am. 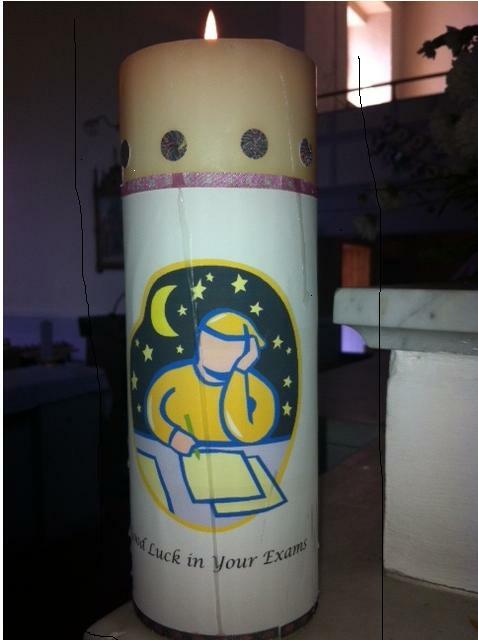 A candle will be lit during Mass as a symbol of the prayerful support of the parish community.